Your brand identity is much more than just a logo. It’s about focusing on what’s special about your company and communicating it effectively so it stands out against competitors whilst appealingly to your customers. 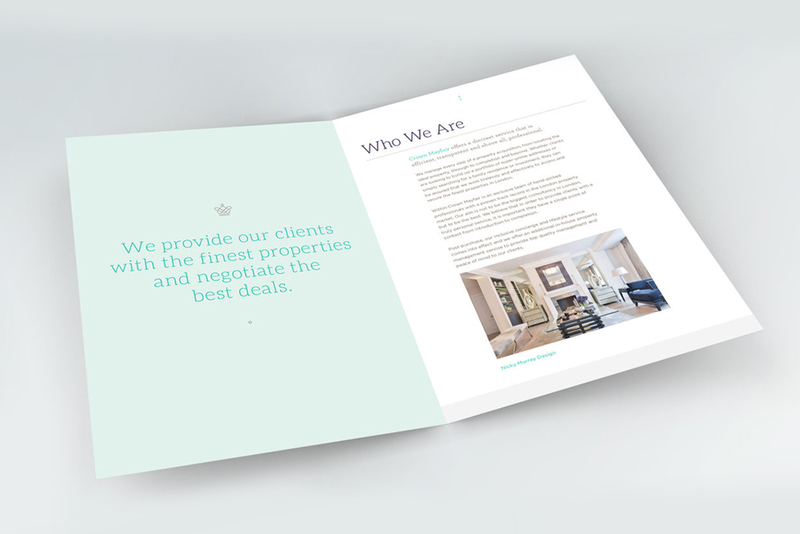 A property marketing brochure tells potential buyers, investors or tenants a story and creates a mood. 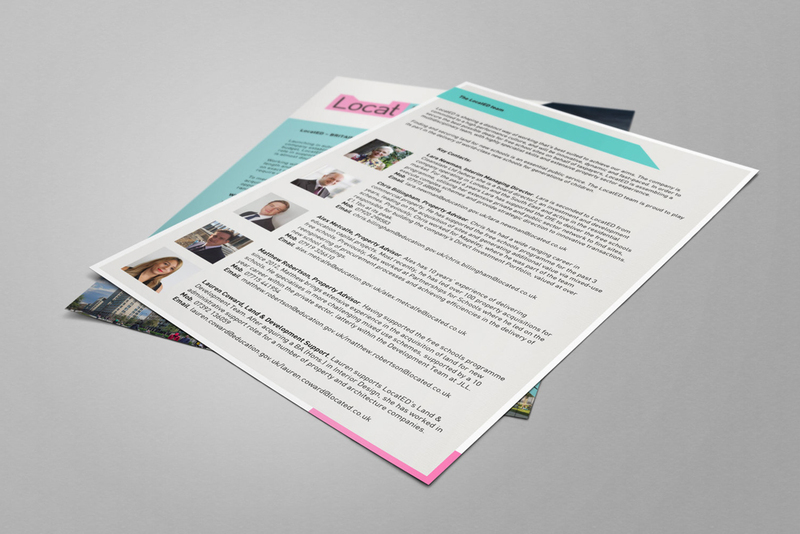 It is the design, layout, copy and content of a brochure that gives potential new clients a glimpse of the lifestyle they have been dreaming of. A great way of making buyers and sellers aware of your brand, presence and success in an area. If you have had great results in either sales or lettings, ‘sold in your street’ flyers are a cost effective way to show off in your catchment area. Are you are making the right impression on the high street? 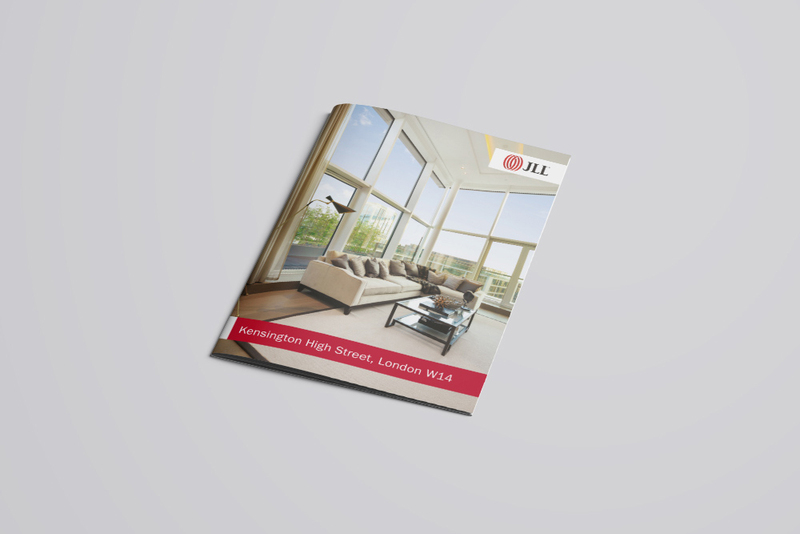 Window cards are the perfect way to catch the eye of potential buyers and tenants.